Posted on September 3, 2016 by Hector M.
Posted on January 16, 2016 by Hector M.
When most people think about an Ebook, they automatically assume that the ebook has ruined the book publishing industry. This is because when ebooks first came out, many in the book industry thought the ebooks would destroy them. However, that is not the case. 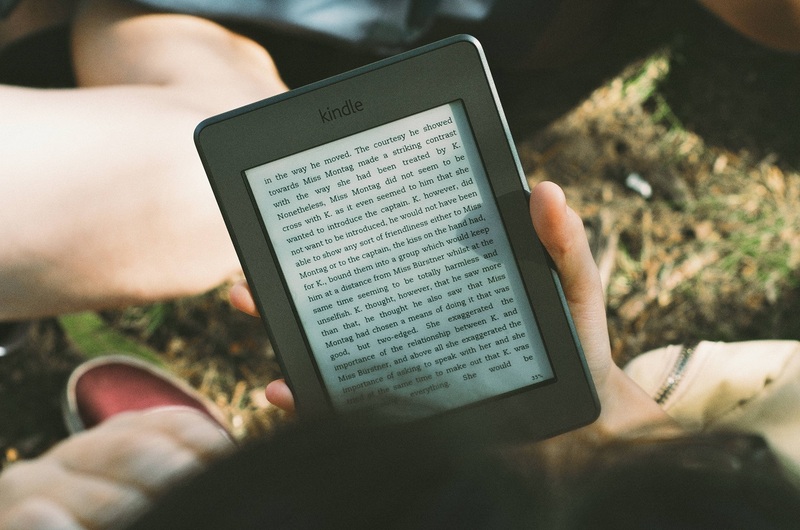 You would be surprised to know how ebooks have been better for the book publishing industry, the writers and readers in the long run. 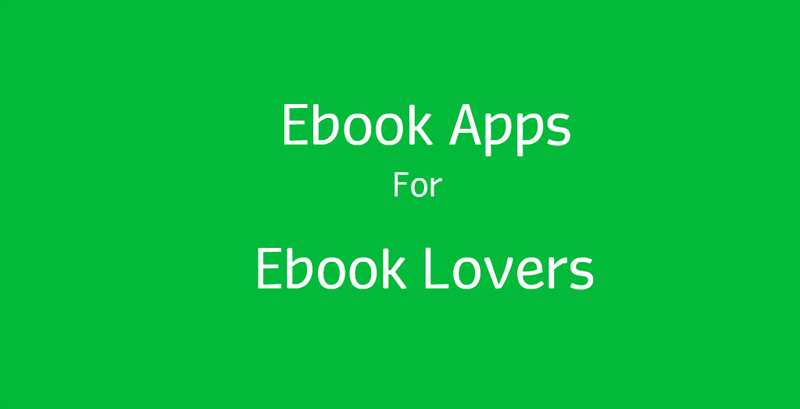 E-book readers have gained more and more popularity in recent years. However, not everyone wants to buy an Amazon Kindle or Sony E-Book Reader. That doesn’t mean that you have to relinquish reading e-books!